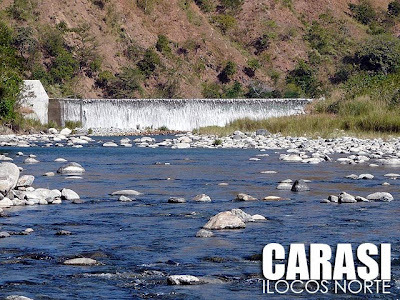 Carasi is one three Itneg mountain towns of Ilocos Norte, the other two being Adams and Dumalneg. 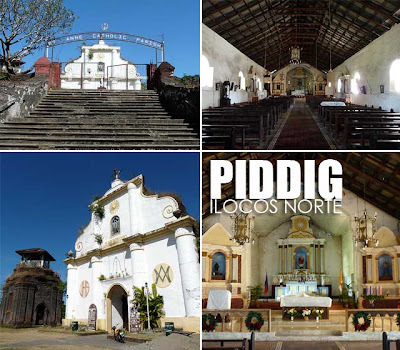 It's an hour away from Laoag by private vehicle passing through the towns of Sarrat and Piddig. You'll need a 4x4 to get there. 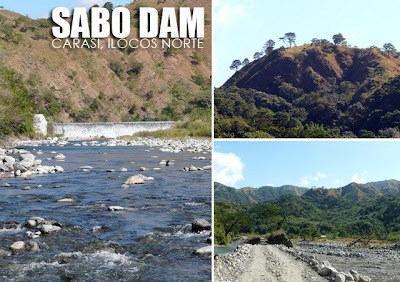 At the moment, there's nothing much to do in Carasi except a visit to Sabo Dam and several waterfalls which would require trek quite a distance. One thing we noticed was the water was crystal clear. I hope it remains that way. It was explained to us that the reason behind this is that nobody lives further upstream. But plans are bright since in the next few months, they'll be opening and promoting bike trails, and organizing white water rafting activities and treks to the different waterfalls. In fact, we're inviting people to try the trails soon. On the way back we stopped by Piddig Church and Sarrat Church which are very much intact. 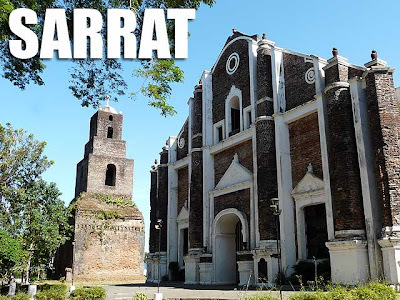 Sarrat is a bit closer to Laoag so it's usually visited as part of a church tour. 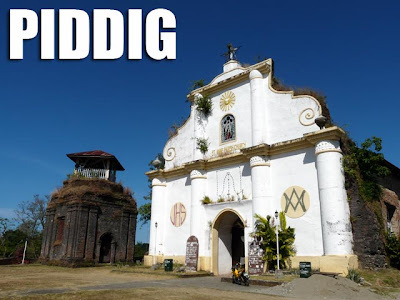 Piddig is further away so not many people know about it. But it's one old church worth visiting for anyone interested in old architecture.